My typewriter monkeys have dusted off their typewriters. I’ve brewed some coffee, fired up my laptop and spent roughly half an hour trying to think of a really clever way to start off this blog post. Truth be told, I really needed the break. TMTF had become an obligation, and getting away from it for a few weeks was exactly what I needed to renew my enthusiasm for rambling about faith, writing, video games, literature, life, the universe and everything. Having cherished a private hope that my typewriter monkeys would make their month-long vacation in Tijuana a permanent stay, I was disappointed. My monkeys have returned. They brought back a baffling collection of souvenirs: three sacks of coconuts, a Velvet Elvis and a hideous false mustache. (I know better than to ask questions.) My monkeys are annoyed to be back, and I’m annoyed they’re back, so at least we agree on something. In other news, my break gave me an opportunity to make plans for my writing. At some point, for example, I may put Geeky Wednesdays on hold for a dozen weeks and republish The Infinity Manuscript as a serial. Hardly anyone has read The Infinity Manuscript, which is rather a shame. I put quite a lot of work into it. Rerunning the story seems like a great option if I become temporarily too busy to handle the pressure of writing new Geeky Wednesday posts every week. I didn’t exactly devote my month off to soul-searching, but it hit me more clearly than ever before that I need to have a better, brighter outlook. I’m a pessimist. As often as I’ve pointed out the importance of being positive, I haven’t been consistent in having a hopeful attitude. It finally struck me that having a cheerful outlook is not the same as merely pretending to be cheerful. 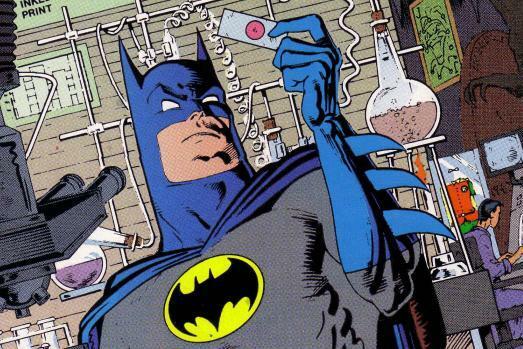 Without making the slightest effort to feel a certain way, I can choose to focus on the positive over the negative instead of succumbing to Batman Syndrome and letting the negative eclipse everything else. All this to say: I’ve been more positive lately. It’s nice. I recommend it. The past year was an adventure. I found a job, settled down, learned some invaluable lessons, ate a lot of cookies and discovered coffee tastes great with bourbon. This was the year I grew up. I remain grateful to God for bringing me so far, excited to press onward and upset with my typewriter monkeys for cluttering up my apartment with coconuts. I wish they had stayed in Tijuana. Why is G.K. Chesterton awesome? I can answer that question in one word, and that word is mooreeffoc. I once mentioned that Chesterton pointed out how astonishing it is to see the word mooreeffoc in a shop window until one realizes one is looking at the words coffee room from the wrong side of the glass. Ladies and gentlemen, I give you the man whose books are remarkable for showing things from the wrong side of the glass and making even the most ordinary things extraordinary. Fortunately, Chesterton’s imagination and sense of humor were no less impressive than his weight. As I’ve pointed out, good literature is generally depressing. We live in a sad, dark, broken world. Chesterton didn’t deny it. His books acknowledge the darkness in the world, but they never take it lying down. 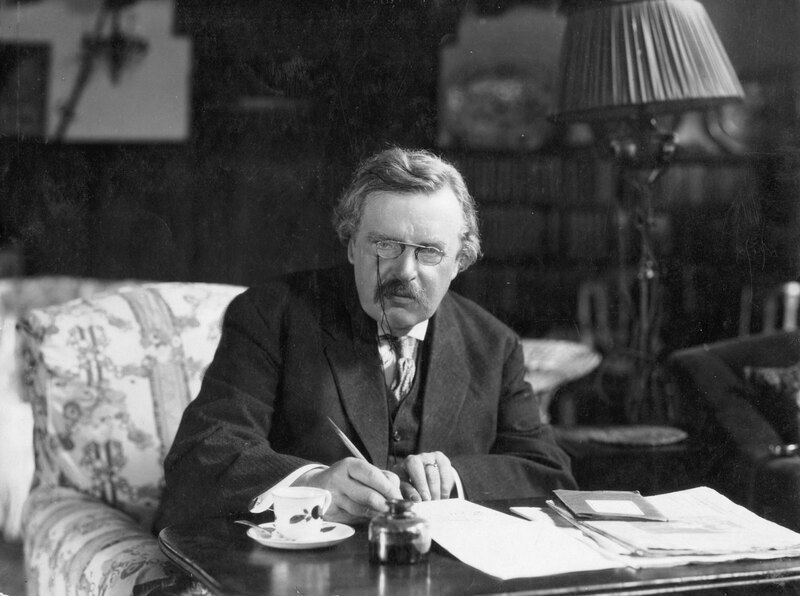 The heroes of Chesterton’s novels and stories struggle to find light in darkness and meaning in emptiness. One of my favorite sayings—one I quote in my novel, in fact—comes from Chesterton: “Always be comic in a tragedy. What the deuce else can you do?” Chesterton’s poets, priests and revolutionaries never lose their courage, hope or sense of humor. Chesterton has a fantastic trick of setting up circumstances that seem bizarre or impossible, and then providing a staggeringly simple explanation. I can’t give examples without spoiling surprises, so you’ll just have to take my word for it. Read nearly any Father Brown story and you’ll see what I mean. The characters in Chesterton’s books occasionally do ridiculous things very seriously. They often know something the reader does not, and an action that seems absurd may turn out to be quite sensible when an explanation is given. The reactions of other characters to these sanely insane people is delightful. Perhaps the most remarkable thing about Chesterton is his passion for paradoxes. In his books, the villain may turn out to be a good person. 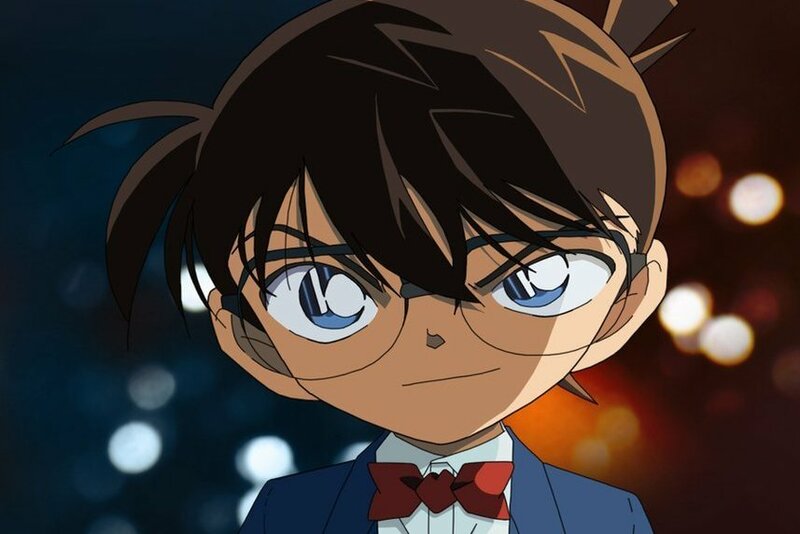 The detective might be the criminal, or the criminal might be an innocent man. Things are seldom what they seem. Chesterton’s literary style is marvelous. 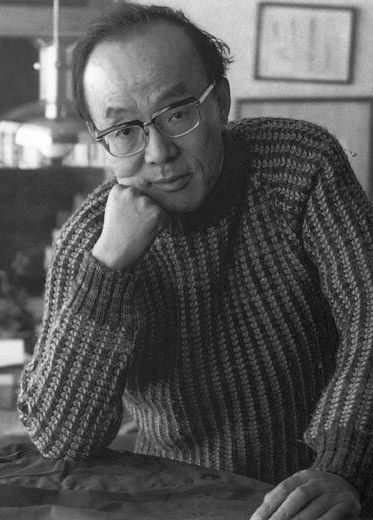 Some readers may find his writing a little dense—he doesn’t hesitate to use words like conviviality and attenuated—but his novels manage to be both comfortably prosaic and vividly poetic. No writer is perfect, and Chesterton has his weak points. While his dialogue is clever, it’s usually clever in exactly the same way from character to character. In one of his novels, there’s a chapter in which testimonies are given from unrelated people on several continents—a French innkeeper, a Russian stationmaster, an Asian monk and an American tavern-keeper—and they’re all meditatively poetic. Chesterton also values ideas over perfect realism, and some of his stories are a bit unbelievable. In the end, however, minor flaws like these are pardonable. Chesterton’s characters may sound too much like Chesterton, but he’s such an engaging writer that it hardly matters. Chesterton’s stories may not be strictly realistic, but they’re awfully good stories. I occasionally listen to audiobooks on my iPod as I work overnight shifts at my job. About a week ago, I was listening to The Napoleon of Notting Hill, in which one of Chesterton’s characters is able, so to speak, to see everything from the wrong side of the glass. In that character’s eyes, a fence is not a fence, but a row of iron spears guarding a house from intruders. A drugstore is not a drugstore, but an alchemist’s storeroom bursting with mysterious remedies and miraculous cures. A toyshop is not a toyshop, but an allegory of everything important in life: families, expressed by dolls; conflict, symbolized by tin soldiers; survival, represented by Noah’s Arks; work, embodied in building blocks; and more. I finished the audiobook, put away my iPod and decided to take a break from my work. Sitting beside a window, I gazed out into the rainy night. A storefront across the street was lit by a lonely light bulb. As I looked at it, the storefront was not a storefront. It was a defiant spark burning against the cold, wet night. It was an island of light in vast, empty ocean of darkness. It was a welcoming beacon for the wet, weary traveler. I didn’t mean to be poetic. Chesterton had rubbed off on me. Quite by accident, I saw that storefront from the wrong side of the glass. For someone who has never read anything by G.K. Chesterton, I recommend the Father Brown stories: particularly the early ones. 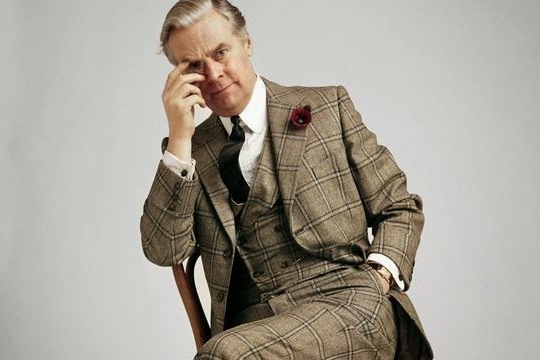 Father Brown is my favorite fictional character—period. He’s generally taken for a well-intentioned but superstitious simpleton. Then, when dark mysteries baffle everyone, he humbly, almost apologetically, solves them. Chesterton also wrote some excellent novels. I recommend The Man Who Was Thursday (which has a manly protagonist and needs to be made into a movie), a thriller bursting with intrigue, swordfights, conspiracies, high-speed chases and… theological allegory. I’ve read many books, and not one has kept me hooked quite like The Man Who Was Thursday. For those who prefer their novels less metaphysical, The Club of Queer Trades is a lighter story about a man’s odd encounters with a club with one rule for membership: every member must make his living by inventing an entirely unique kind of work. In conclusion, ladies and gentlemen, G.K. Chesterton is awesome. Deep within every blogger’s heart is a strong, almost irresistible compulsion to make a list of the top ten of something. This means that practically every possible top ten list has already been made. This is a problem, since I, being but a mortal man, am not exempt from the desire to feature a top ten list of some kind on TMTF. 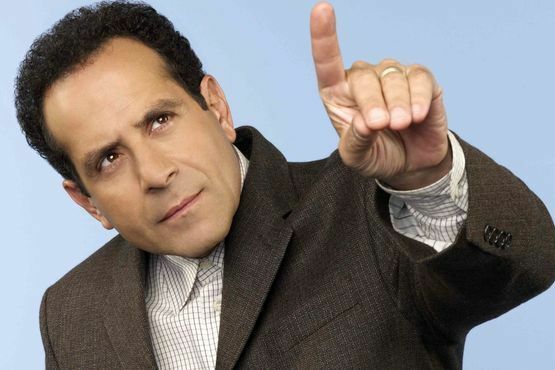 Then it occurred to me a few days ago that there are many notable, unusual or simply awesome priests, ministers, chaplains, monks, nuns and clergymen in fiction, many of whom deserve notice and none of whom (to the best of my knowledge) are commonly featured on top ten lists. 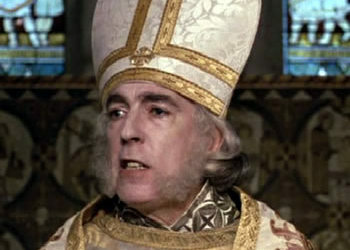 The TMTF List of Top Ten Fictional Clergy! 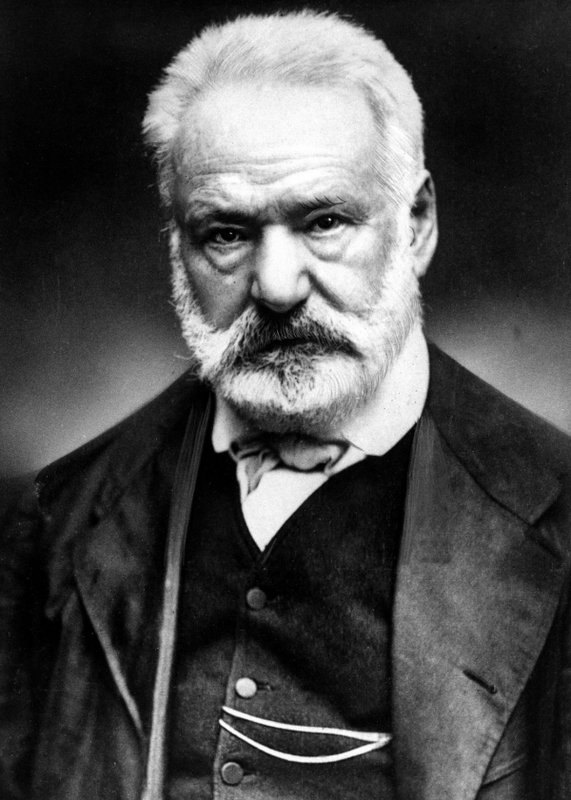 Note that when pictures of the characters themselves are not available, pictures of the author have been featured instead. 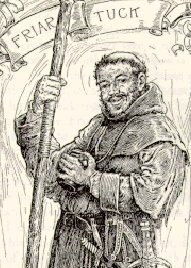 He may be a sham and a scoundrel, but I can’t help but like Friar Tuck: a trusted companion of Robin Hood, a formidable fighter and an unapologetic drinker. His reputation as a man of the cloth is questionable, but his cheerful disregard for his priestly duties is somewhat endearing all the same. “Marriage is what brings us together today.” That’s all I have to say. For a movie about aliens, M. Night Shyamalan’s Signs gives quite a touching picture of a man torn between faith and cynicism. 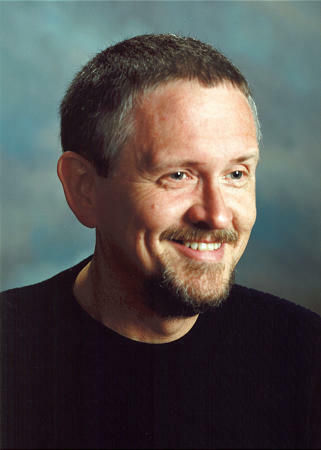 After his wife dies in a car accident, Graham resigns from the ministry and becomes an agnostic. He spends much of the film struggling with doubt, and the rest of the film defending his family from alien invaders: a courageous man on both fronts. Firefly is a show about criminals, rogues and scoundrels. The cast includes a smuggler, a trigger-happy gunman, a wanted criminal, a lunatic and a classy prostitute. 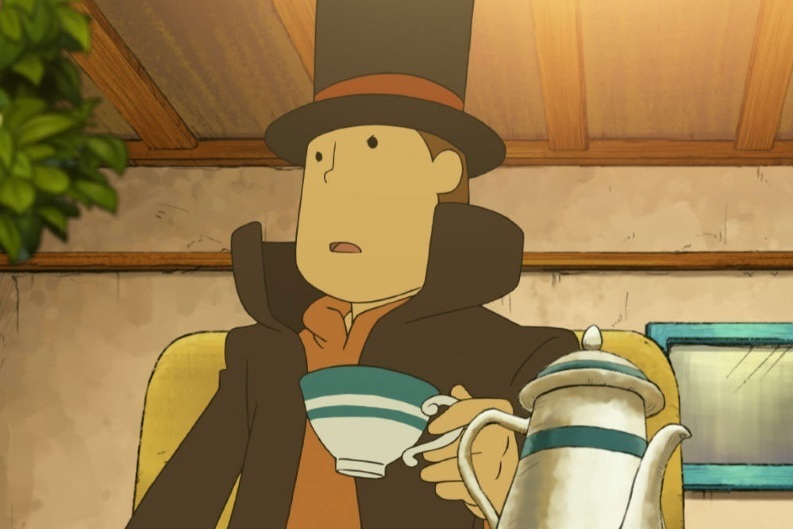 In the midst of these (surprisingly charming and likable) rogues is a kindly, compassionate, grandfatherly gentleman known as Shepherd Book. 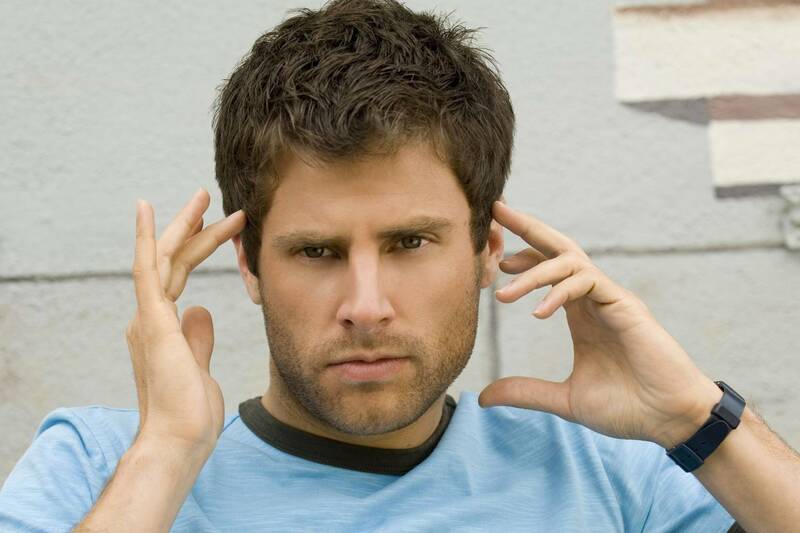 While one or two of his theological beliefs are slightly suspect, he may be the most genuinely Christ-like character I’ve seen in any television series of the last decade. For those who have wondered, Adam Bede is not a cheerful book. It’s a novel about vanity and betrayal, and several of its characters end up dead or disillusioned. The gloominess of the novel makes Dinah shine all the brighter. Apart from demonstrating great selflessness and compassion, she is patient with even the characters whom the reader detests: a remarkable feat. 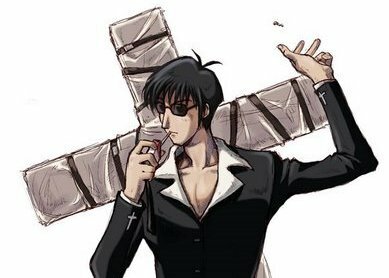 One thing must be made clear from the beginning: Nicholas D. Wolfwood has questionable morals. His morals are so questionable, in fact, that even other characters object to them. 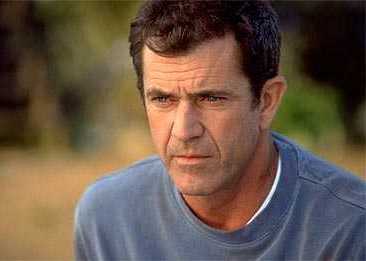 Nevertheless, his character is a fantastic depiction of a man trying to do the right thing the wrong way. He believes in absolute justice—he who lives by the sword must die by the sword—and can’t understand his friend Vash, who somehow solves crises without killing anyone. Vash and Wolfwood are easily two of the most complex and compelling characters I’ve seen on television. Compassionate, patient and delightfully sarcastic, Sister Carlotta rescues orphans and street kids in her search for a child genius to defend Earth from a potential extraterrestrial invasion. She demonstrates great patience toward the children in her care and no patience whatsoever toward her haughty superiors—one of whom complains, “I didn’t know nuns were allowed to be sarcastic.” Like Christ himself, Sister Carlotta is kind, gentle and unafraid to speak out against foolishness. When Sebastião Rodrigues, a Portuguese priest, travels to medieval Japan to learn the truth behind the alleged apostasy of another priest, he finds himself in a crisis unlike anything he could even have imagined. He was prepared to be martyred for the sake of Christ. He wasn’t prepared to watch as Japanese Christians were martyred instead. Rodrigues is given a choice: renounce his faith or watch as his brethren are slaughtered. Desperate for divine guidance, he is instead tormented by the silence of God. Rodrigues finds himself asking, as another great Priest once asked, “My God, my God, why have you forsaken me?” Sebastião Rodrigues ranks high on this list for the depth of his character and his earnest desire to help others at any cost. Monsieur Myriel, the Bishop of Digne, once goes on a journey to visit a remote village because, he explains, its residents “need someone occasionally to tell them of the goodness of God.” He is warned that dangerous bandits roam the area; if he travels toward the village, he may meet them. “True,” says the bishop. “I am thinking of that. You are right. I may meet them. They too must need some one to tell them of the goodness of God.” Unlike the pompous, self-righteous bishops of his day, the Bishop of Digne is humble, selfless, kind, patient and generous. 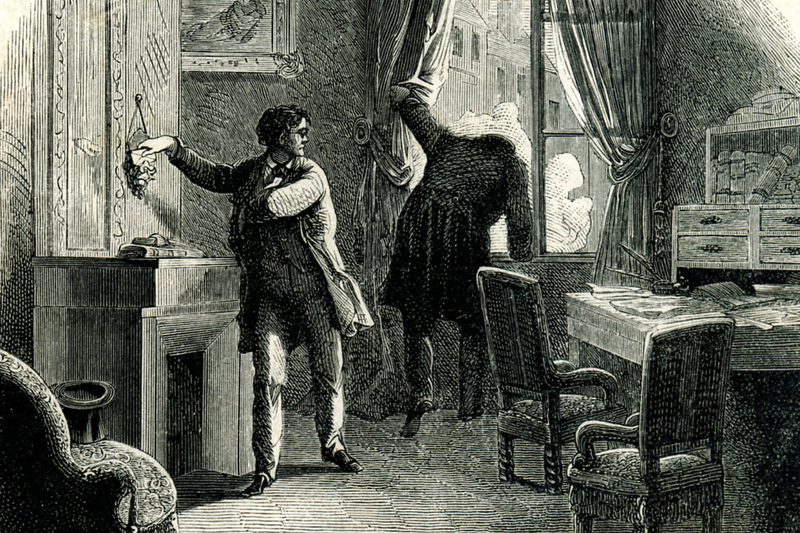 It is a single selfless action of the Bishop of Digne that saves Jean Valjean, a disillusioned convict and the protagonist of Les Misérables, from a bitter life of crime. Number one on this list is my all-time favorite fictional character. 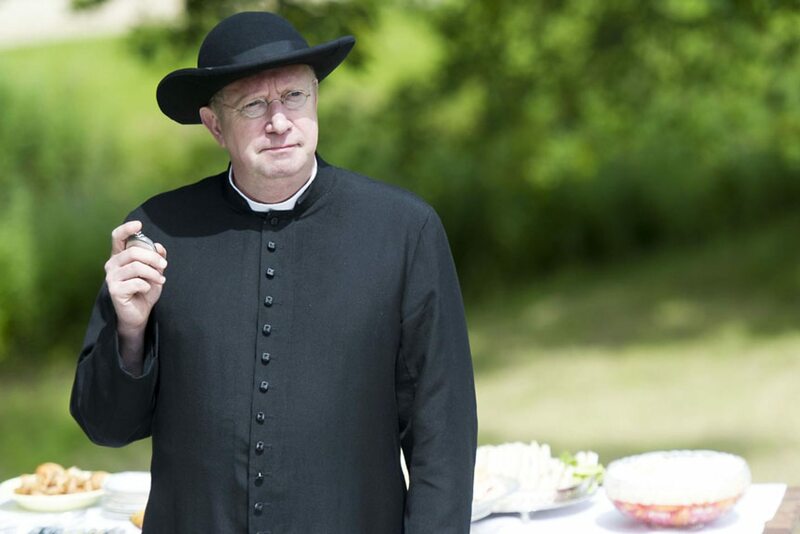 Father Brown is a short, clumsy, disheveled Roman Catholic priest with a blank face, a compassionate heart and a keen understanding of human nature. 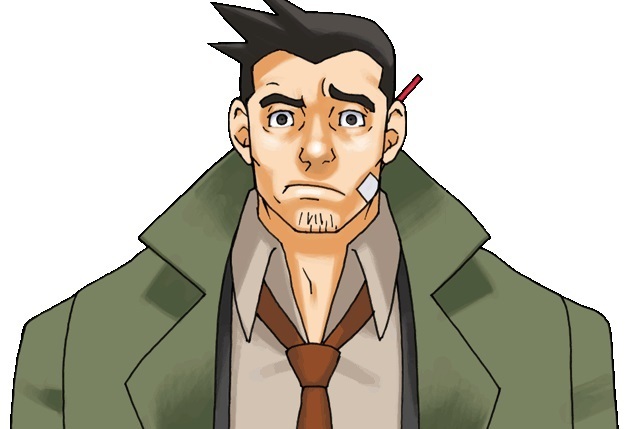 He’s also a brilliant detective, albeit an apologetic one. Most remarkable is his concern for criminals. 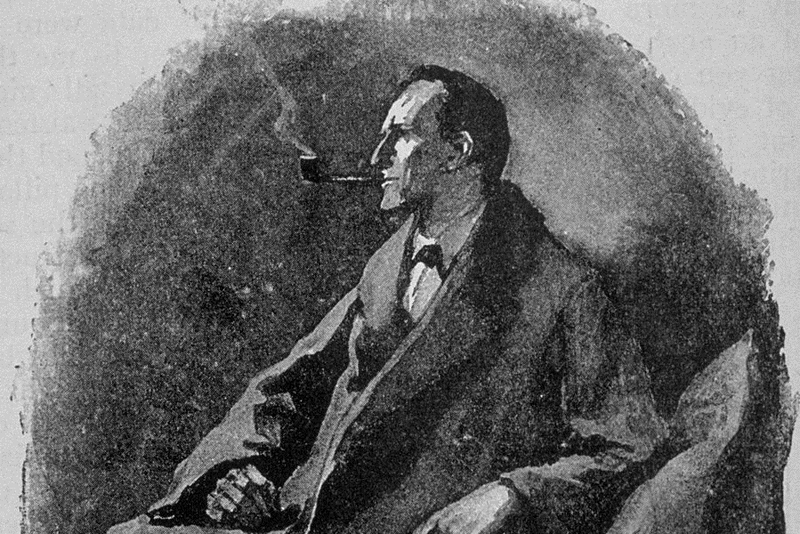 Sherlock Holmes throws his archenemy over a precipice to a violent death. Father Brown, by contrast, persuades his archenemy to give up crime and become a private investigator; they later become close friends. 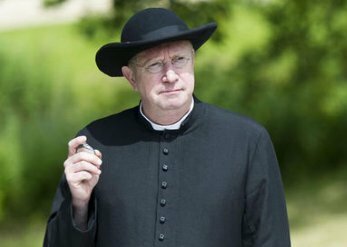 As a detective, as a priest and as a fictional character, Father Brown is amazing. 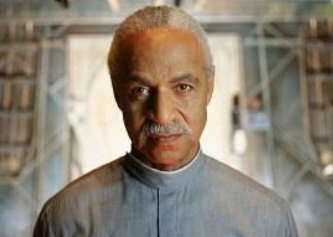 What notable, unusual or simply awesome fictional clergy do you think should be on this list? Let us know in the comments!